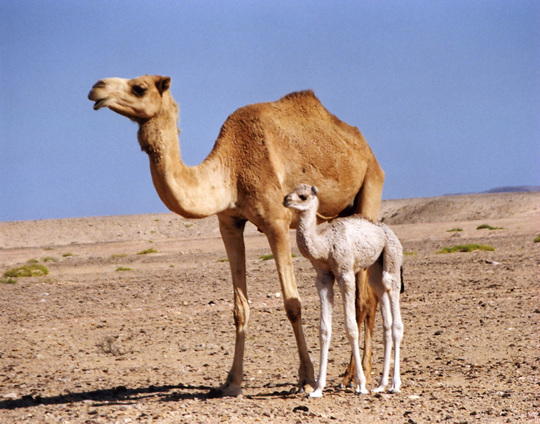 The history of the camel is kind of fuzzy. Apparently, we used to be the Hornets in the 20’s and 30’s, but that all changed in between 1933-1934. No one really knows why it was changed, but it was. 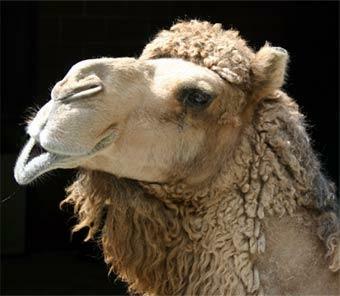 One theory is that camels came from an encounter between Z.T. Kivett and Dr. James Archibald Campbell. After one of the buildings burned down, Dr. Campbell was stating his discouragement to Mr. Kivett. 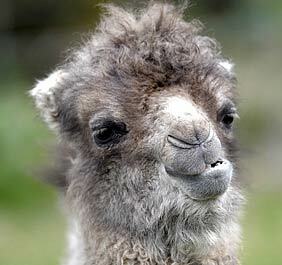 Kivett, in response said, “Your name’s Campbell; then get a hump on you! 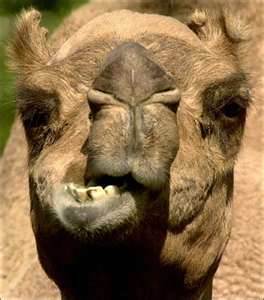 We’ve got work to do.” Well, Dr. Campbell heard, “You’re a camel, get a hump on you.” Therefore, getting the name camel. It is kind of a humorous story, but there it is. We are unique! 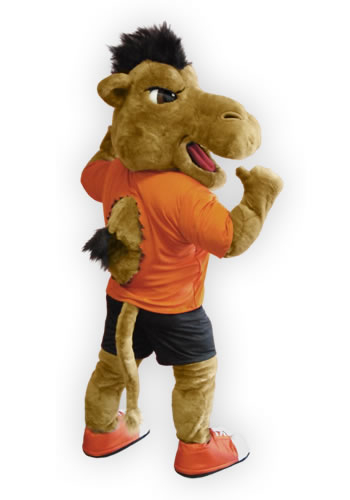 There is only one other camel mascot in the USA, and we are the only one in Division 1. 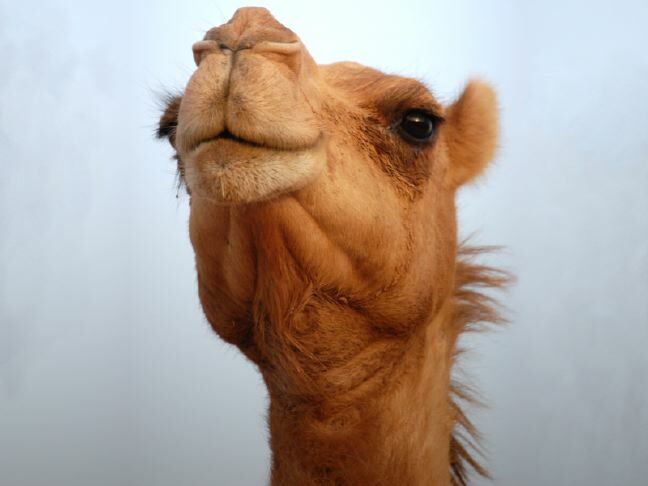 Check out these camel random facts! 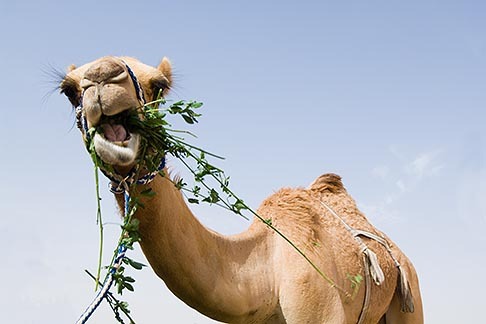 Camels have 3 sections to their stomachs. They swallow their food whole and regurgitate it back to be chewed as cud.